For Elite Dangerous PC players who are already enjoying the Horizons expansion will be able to enjoy The Engineers update a little earlier on May 26th when it will be made available to all Season Pass holders and will roll-out in conjunction with a large, free update for all Elite Dangerous players. Check out the videos below to learn more about what you can expect from the Horizons expansion on Xbox One and the Engineers update on PC. Frontier Developments Explains a little more about the pricing and different versions that will be available. Horizons for PC is available as an upgrade to Elite Dangerous for £19.99, $29.99 or 24.99. It can also be purchased as part of the Commander Deluxe edition package for £39.99, $59.99 or €49.99. It also comes with eighteen paint jobs. Elite Dangerous: Horizons for Xbox One will be made available as an upgrade to Elite Dangerous for £19.99/$29.99/€24.99. And like the PC version it will also be packaged with Elite Dangerous as part of the Xbox One Commander Deluxe edition for £39.99, $59.99 or €49.99. 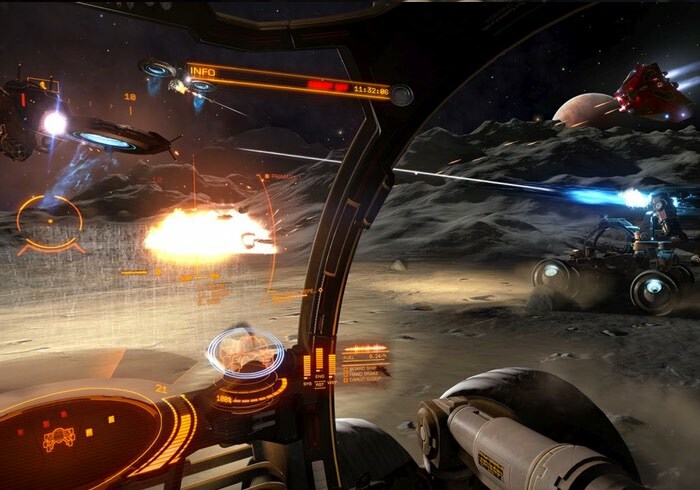 For more information on the new Elite Dangerous expansions and updates jump over to the official Elite Dangerous website for details following the link below.